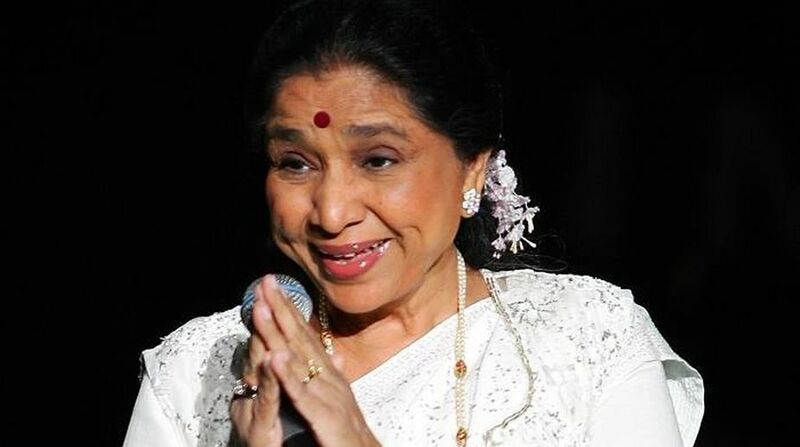 Bollywood playback doyenne Asha Bhosle will be given the ‘Yash Chopra Memorial Award’, the jury announced on here Saturday. She will be the fifth winner of the award. Previous recipients are Asha Bhosale’s elder sister Lata Mangeshkar, Amitabh Bachchan, Rekha and Shah Rukh Khan.